J.L. 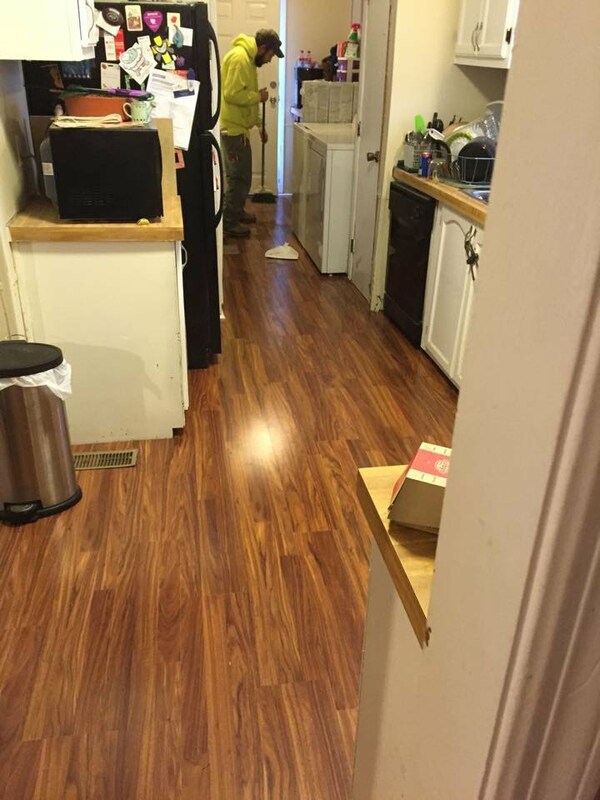 Warner is a General Contractor specializing in mobile home service and repair. We also service other residential and commercial needs such as landscaping, heavy equipment operation, and live trapping among others. 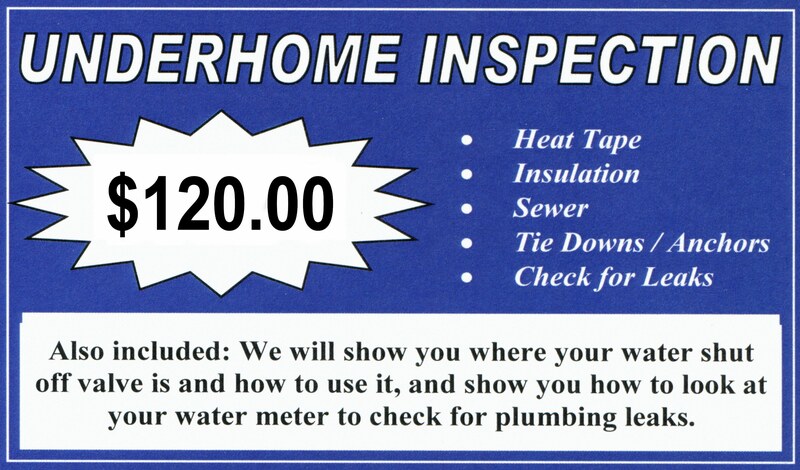 Please click on an image below for more information about that service. Fully licensed and insured. Our team members appreciate our customers and are willing to go above and beyond to achieve customer satisfaction. 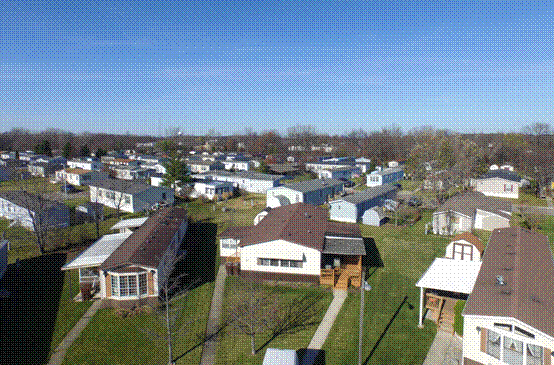 Since 1998 JL Warner has provided quality repairs to Mobile / Manufactured home owners and community owners. JL Warner is Fully Insured and Licensed - Yes! we do carry appropriate Workers Compensation. We are also licensed by the Michigan Department of Natural Resources to live trap animals. Also a member of MMHA. J.L. Warner has an arsenal of drain cleaning tools and equipment. Specialty tools to clear hair from a trap to a 4,000 PSI HydroJet to clear clogged sewer lines. We do it all.